The Boston Bruins stayed active as the NHL trade deadline nears, dealing forward Frank Vatrano to the Florida Panthers on Thursday for a third-round pick in the June draft. 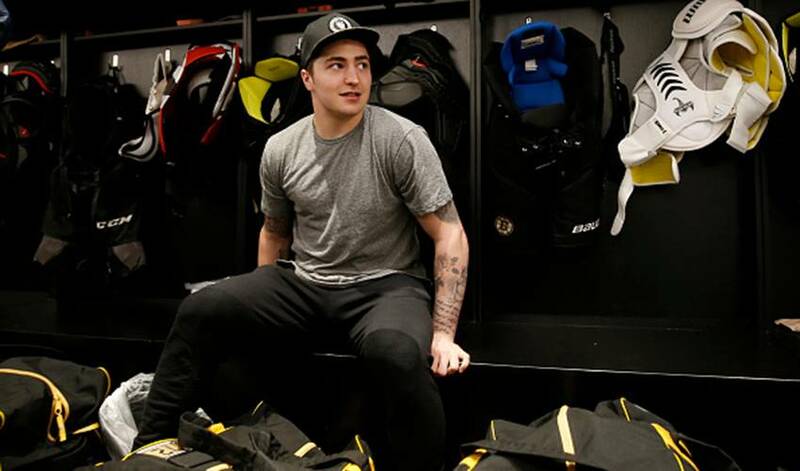 BOSTON — The Boston Bruins stayed active as the NHL trade deadline nears, dealing forward Frank Vatrano to the Florida Panthers on Thursday for a third-round pick in the June draft. The trade deadline is Monday. Earlier this week, Boston acquired defenceman Nick Holden from the New York Rangers for a minor league defenceman and third-round pick in the upcoming draft. Vatrano had career highs in all offensive categories last season with 10 goals and eight assists in 44 games. The 5-foot-9 winger also had one goal in six post-season games with Boston.